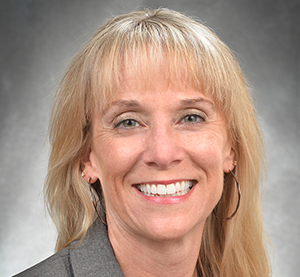 Heidi Hancher-Rauch, director of public health programs in the Department of Kinesiology, Health & Sport Sciences, was recently elected to the Society of Public Health Education (SOPHE) Board of Trustees as the Advocacy and Resolution trustee. SOPHE is a nonprofit, independent professional association that represents a diverse membership of nearly 4,000 health education professionals and students in the United States and 25 international countries. Hancher-Rauch also recently published two articles in Health Promotion Practice. MPH student Yordanos Gebru and MPH alumna Any’e Carson co-authored “Health Advocacy for Busy Professionals: Effective Advocacy With Little Time.” Hancher-Rauch co-authored “CHES, MCHES, and/or CPH? Selecting the Best Credential for You” with colleagues from other institutions.